The E-Class offers luxurious leather trim with space for up to four passengers with luggage. Chauffeur driven airport transfers and pickups for Manchester (MAN),Doncaster Sheffield (DSA), Leeds Bradford (LBA),London, Heathrow (LHR), Gatwick (LGW), London City Airport (LCY), Stansted (STN), Luton (LTN), and all UK airports. 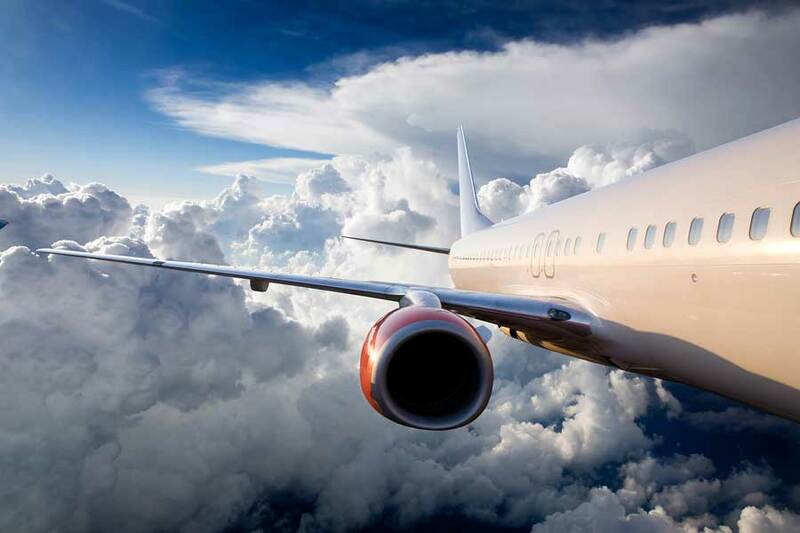 Featuring intelligent flight monitoring, our smart helpful chauffeurs will ensure that you get a surprisingly economical and professional service. Abbey Executive Cars are Harrogate's premier chauffeur company, providing luxury chauffeur driven travel in Mercedes cars at affordable prices. 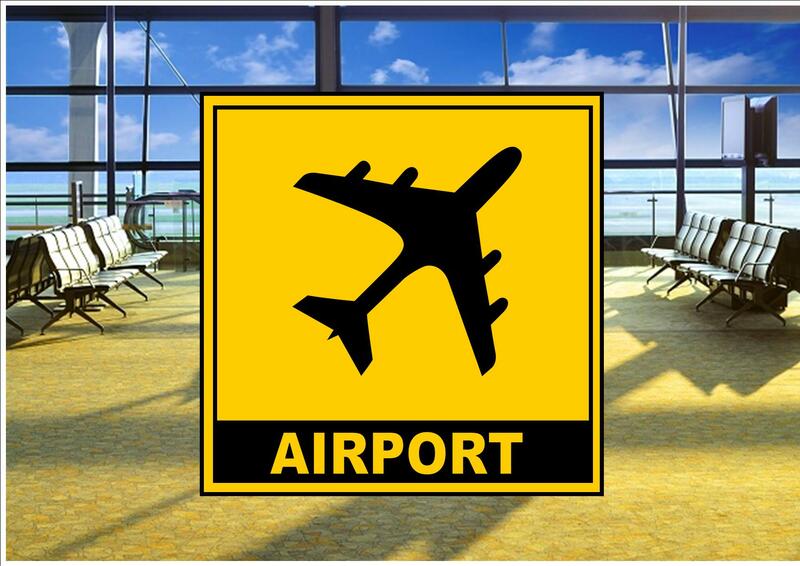 Whether going to or from the airport, Manchester, London or further afield, we will make your journey stress free. Serving Harrogate,Pately Bridge, Summerbridge, Masham, Ripley, Ripon, Pannal, Knaresborough, Bedale, Northallerton, Thirsk, Tadcaster, York, Richmond, Boroughbridge, Dishforth, Green Hammerton, Kirk Hammerton. Do you have clients visiting your office and need long distance transfer services? Abbey Executive Cars have been operating in Harrogate for over a decade and take pride in our first class customer service. ll of our vehicles are carefully chosen to ensure maximum luxury and comfort for our customers. Our cars are always immaculately presented and driven by our highly experienced, professional and courteous chauffeurs. Book an executive taxi and enjoy a comfortable journey. 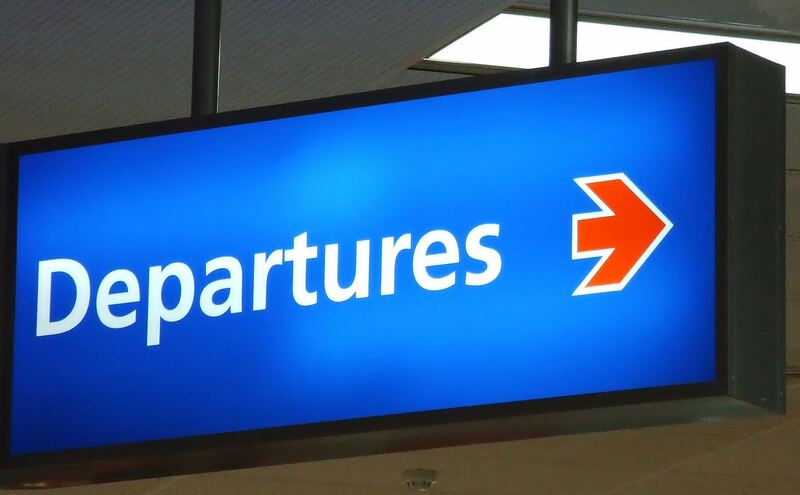 We know the frustration of missing your flight, which is why we can provide you with a quick and reliable airport transfer service that can get you safely to a range of different airports including Manchester, Leeds Bradford, Newcastle, Doncaster Sheffield,and london airports. By planning the route using the latest traffic information and making use of our flight time tracking, your journey will be unhurried and stress free. Abbey Executive Cars of Harrogate is your professional Harrogate chauffeur transportation service, and available anywhere in the UK including London, and all of North and West Yorkshire. Book Abbey Executive Cars of Harrogate today for all your door-to-door executive car transfer, Harrogate airport chauffeur service, or any other Harrogate prestige car hire service with driver needs. Harrogate Chauffeurs operated by Abbey Executive Cars is Harrogate’s leading specialists in chauffeur driven executive car services, from luxury wedding car hire to business & corporate and private airport transfers all across North Yorkshire. We wont leave things to chance. Book your Harrogate Airport Transfer with Abbey Executive Cars and you will receive your confirmation by email complete with full the details of your driver and vehicle including mobile phone numbers for emergency contact. Harrogate Chauffeurs has over fifteen years experience providing a luxury chauffeur driven car services, corporate/business airport transfer services and wedding car hire in Harrogate and the surrounding area's of North Yorkshire. We are known for consistently providing consistent outstanding levels of service and has provided chauffeur transport for celebrities, film companies,media companies and local business/corporate companies as well as private individuals all across the north of England. We are known for our exemplary services; however you don’t need to be travelling to Harrogate to make the most of our services. A large percentage of our customers hire our chauffeur driven cars for special trips to London, the theatre or any other events including York, Headingley, Twickenham and Silverstone – we can also do tours of the different local areas. So whatever your tastes and hobbies, we can make your day extra special with one of our chauffeur driven executive cars. Contact us today and book yours!